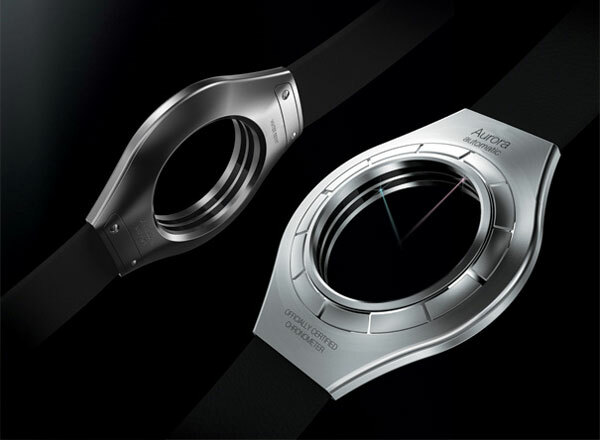 Aurora Watch is a cool design concept from designer Jihun Yeom, and as you can see from the photos the watch features a transparent watch face with no dial or hour markings. The watch hands are display by tiny laser beams, and a red laser beam displays the minutes and a blue laser beam displays the hours. It certainly looks like an interesting concept, I love the design it looks very stylish. 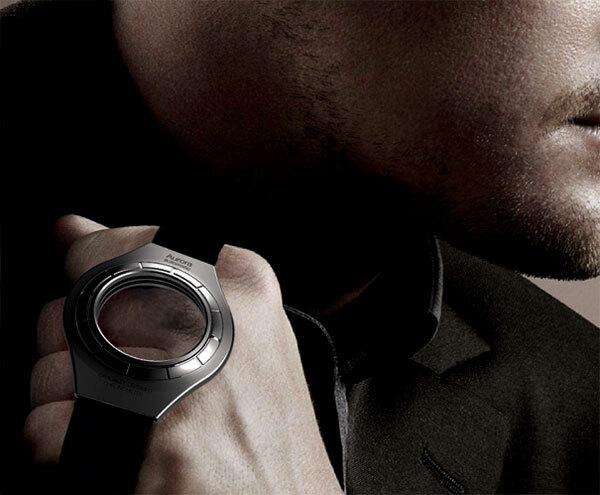 Unfortunately it is just a concept at the moment, lets hope we see some watches as cool as this design in the future.